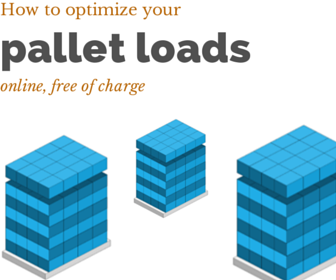 What is a cargo insurance policy? Insurance policy is a legally binding written document, which is issued by insurance company or underwriter to policy holder or insured/assured. Just like bills of lading (Bill of lading states terms and condition of the carriage as a transport document), insurance policies define the terms and conditions of the insurance contract and serves as a legal evidence of the insurance agreement. 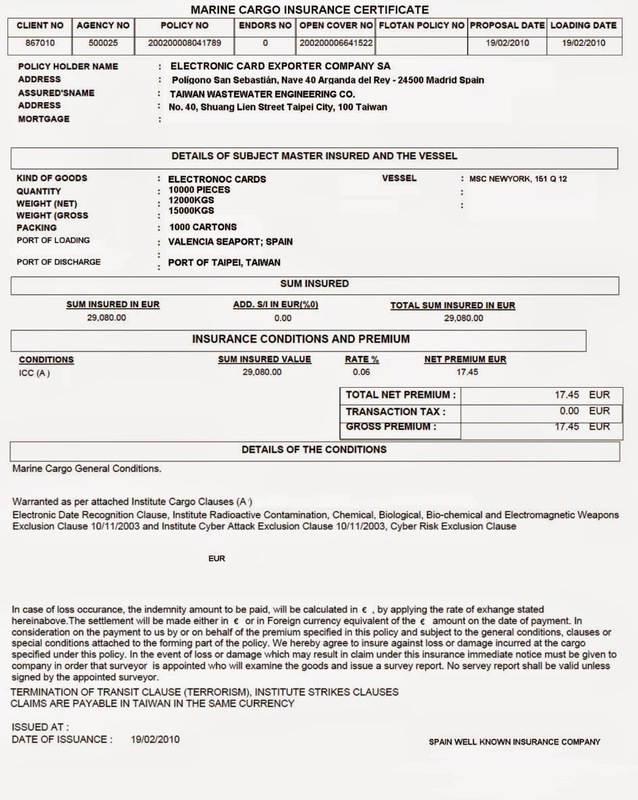 International marine cargo insurance policies are generally issued subject to ICC Cargo clauses such as Institute Cargo Clauses (A), Institute Cargo Clauses (B) and Institute Cargo Clauses (C). An insurance cargo policy should specify the terms on which the indemnity cover has been provided by giving an express reference to one of above mentioned ICC cargo clauses. Furthermore, an insurance cargo policy may mention additional risks covered such as war risks and strike risks. In some occasions, insurance cargo policies indicate that the cover is subject to a franchise or excess (deductible). Insurance policies issued by the insurance companies for specific transactions. 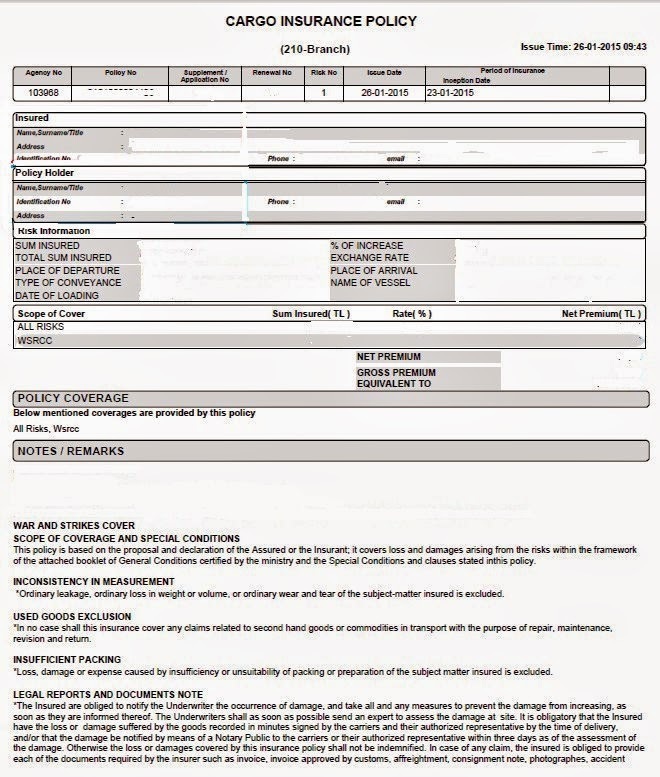 An insurance company gets the details of the shipment from the policy holder and prepares his insurance policy offer. 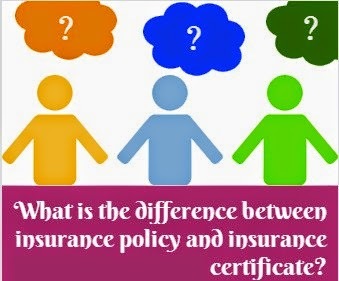 If insurance holder agrees on the terms and conditions as well as insurance premium, then the insurance company or the underwriter issues the insurance policy. An insurance policy generally issued when the goods are loading and expires on completion of unloading from the carrying vessel at the port of destination. During the insurance period, as illustrated 1 year on the above example, exporter's all shipments will be covered with a cargo insurance. Periodic insurance contracts are also known as open cover.